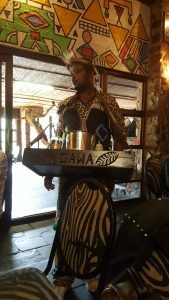 Waka Waka South Africa! : Quick guide on things to do. 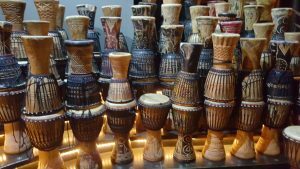 Unless you’re a millennial and younger, when one mentions Africa the first thing that comes to mind aside from animal safaris are – the band Toto, Ali & Foreman’s Rumble in the Jungle and that quirky movie – The God’s Must be Crazy, but there’s really more to it than meets the eye. Scientists believe this is where life & human beings originated which probably accounts for why it has such an abundance of natural beauty. 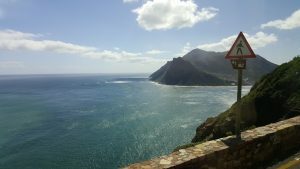 The most popular destination and probably one of the most picturesque and dynamic part of this continent though is — South Africa. 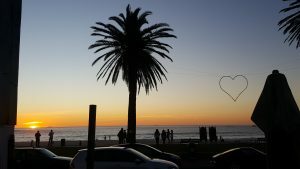 Here’s a quick guide on how to enjoy South Africa. 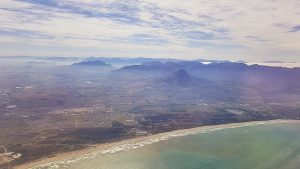 The best way to visit South Africa is to fly in through Johannesburg. 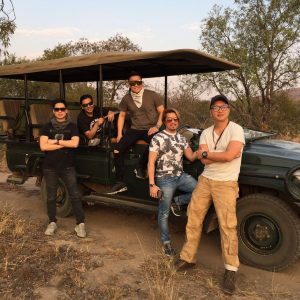 Although there’s not much to see in the actual city (and it is known as one of the most dangerous cities in the world), it also houses in close proximity some of the best animal/game reserves you will ever experience. Insider Tip : Land in the O.R. Tambo International Airport and go straight to the reserve. 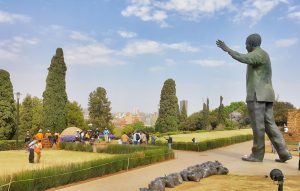 On the way, do a short sight seeing tour in Pretoria, where you’ll find the giant statue of Nelson Mandela who is considered a hero for ending apartheid. It took only three weeks to complete constructing the giant statue with a team of 35 workers. However, it was marred by controversy because of a secret bronze rabbit that was hidden in the ear of the statue (serving as the artists’ signatures) which angered the government. Choose from several reserves depending on your budget and interest. http://www.nature-reserve.co.za/nature-reserves-near-johannesburg.html. We highly recommend Mabula Game Reserve which is 2 1/2 hours away from Johannesburg. Insider Tip: Wear natural colors to blend into the background like green & khakis. You don’t want to invite that pride of lions to dinner with your neon sweatpants. Bring warm clothing for early morning and night rides around the safari. Some animals are more active after dark. 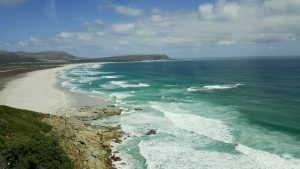 Arguably one of the most beautiful places on earth, Cape Town in South Africa possesses all the essential elements to make any trip memorable. 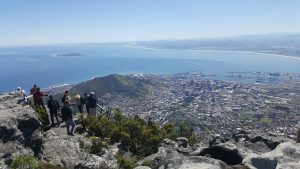 From one breathtaking view to another, dining experiences to die for and an incomparable communion with mother nature, it would seem like God was having a good day when He created this place affectionately known as “Mother City” to Africa. 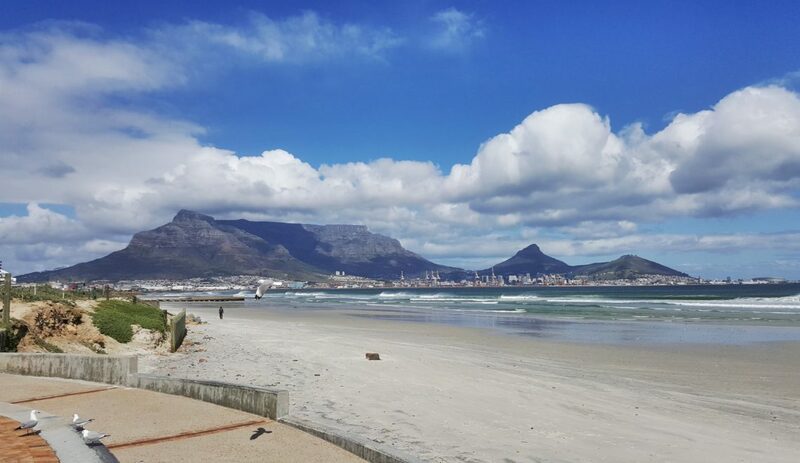 Cape Town is one of Africa’s most popular international tourist destinations. This is because it has a favorable climate, beaches, a well-developed infrastructure, and a beautiful natural setting. 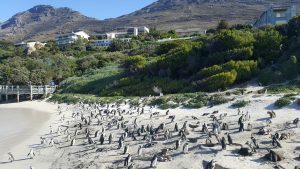 Cape Town is also located within the Cape Floristic Region which means it has high plant biodiversity and animals such as humpback whales, Orca whales, and African penguins live in the area. Well for obvious reasons that it’s shaped like a table, this daunting natural phenomenon hold an estimated 2,200 species of plants – many of which are endemic to the mountain and can be found nowhere else. There is a cable that opened in 1929 that today can carry 65 passengers per car at a time to the top. Insider Tip: Buy your cable tickets online to avoid the crawling long lines and arrive really early to get good photos of the top before a horde of tourists photo bomb your shots. 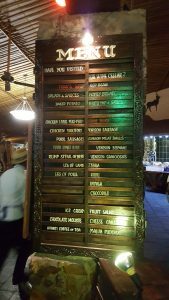 Have you ever tried Zebra, Antelope & Ostrich meat? Well, there’s always a first time for everything right? 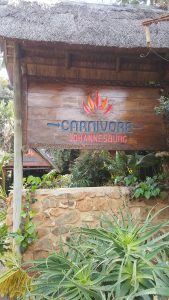 Experience this churrasco style at a restaurant called Carnivore in Johannesburg. If your bucket list hasn’t brought you here yet, then you’re missing out. 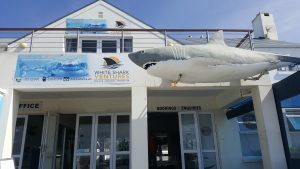 Aside from pee-in-your-pants moments, this experience will definitely give you a new found respect for the kings of the ocean. Check out this video as Caveman Travels faces the Great White! 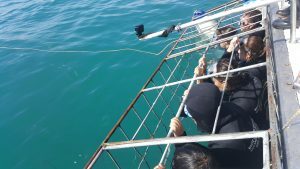 Choose from a viariety of cage diving shops to get the best price. They don’t guarantee sighting, but choose one that has a “come back for free” policy in case you don’t catch those beauties. Most shops will pick you up and bring you back to your hotel. 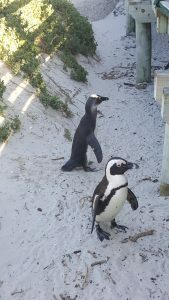 Walk around the dock and do selfies with the penguins who are just all chilin’ out and play Pharrell ‘s track Happy for added effect. It’s literally like a scene from the animated movie Happy Feet. 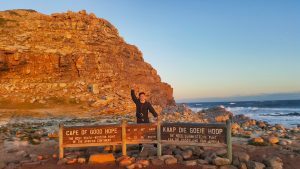 Your trip isn’t complete here unless you ‘ve visited the edge of the Africa’s – Cape of Good Hope. Named by explorer John II of Portugal for being a good omen that India could be reached by sea from Europe, this spot is a popular tourist photo op area. Be cautious of wild ostriches walking around (they can kill humans) and make sure to get there before sunset. 6. Catch the phenomenal sunset by the beach. Hotspots like Cafe Caprice offer an amazing view while providing the right mix of great cocktails and good music.